Photo: Richard Lane/Richard Lane Photography. 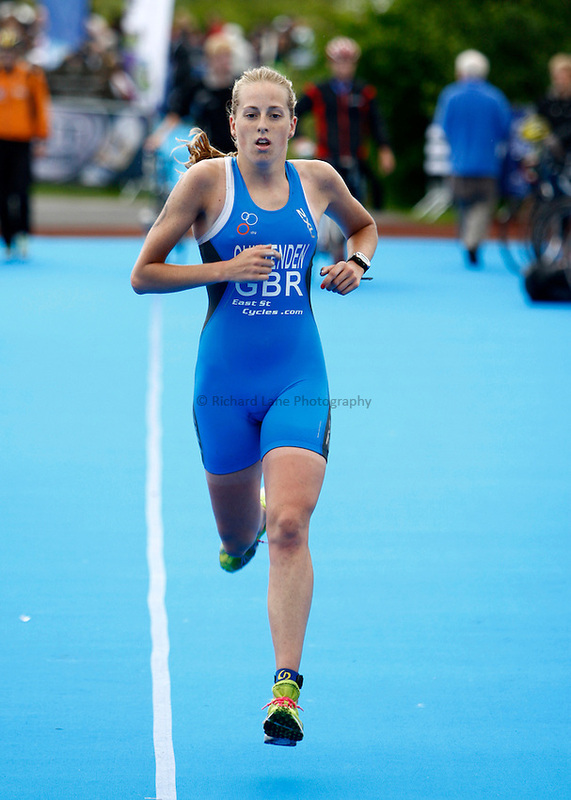 British Triathlon Super Series, Parc Bryn Bach. 18/07/2009. .Lucy Chittenden finishes the Women's Elite Race.